Belfrage, Nicolas (2015). “A measured, informative and very readable tour of Barololandia” (PDF). The World of Fine Wine (48): 52–53. Giuliani, Roberto (23 October 2015). “Barolo e Barbaresco, il re e la regina dei vini italiani raccontati da Kerin O’Keefe”, LaVIUNIum. Dawson, Evan (28 June 2015). 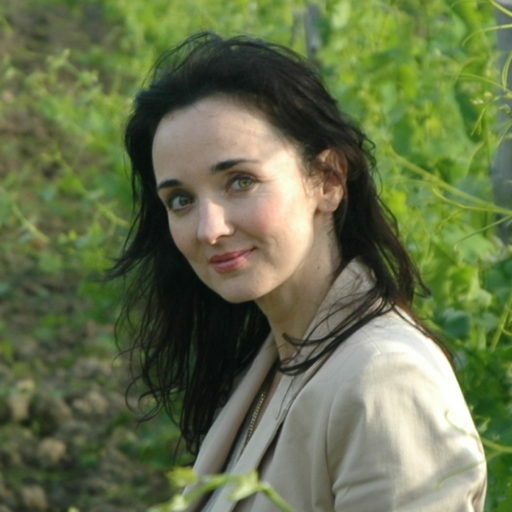 “Barolo and Barbaresco: A Conversation with Kerin O’Keefe”. Palate Press. Taylor, Charles S. (2015). 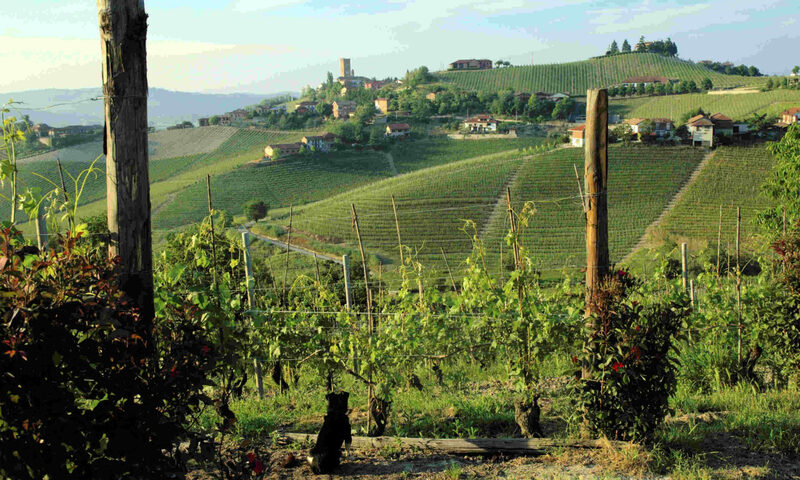 “Barolo and Barbaresco: the King and Queen of Italian Wine”. Journal of Wine Research. 26 (1): 66–68. doi:10.1080/09571264.2015.1009016. O’Doherty, Paul (2 January 2015). “Books of the year 2014”. JancisRobinson.com. Asimov, Eric (10 December 2014). “Sip and Turn a Page”. The New York Times. Jeffreys, Henry (4 December 2014). “Books of the year 2014: Drink, from wine to gin”. Independent. Levenberg, Keith (2012). “Brunello’s true believer” (PDF). The World of Fine Wine (37): 38–39. Asimov, Eric (29 October 2014). “Good Barolo rewards patience”. The New York Times. Bonné, Jon (3 October 2014). “A bounty of books about wine and spirits”. San Francisco Chronicle. Maresca, Tom (17 October 2014). “A New Book on Barolo & Barbaresco”. Tom’s Wine Line. McCarthy, Ed (9 September 2014). “A Great, New Book on Barolo and Barbaresco”. Wine Review Online. O’Doherty, Paul (26 December 2012). “2012 wine books – Italy”. JancisRobinson.com. Certomà, Chiara (November 2013). “Book Review – Brunello di Montalcino”. Journal of Wine Research. 24: 328–330. doi:10.1080/09571264.2013.858855. C.P. Vesei (February 2013). “O’Keefe, Kerin. Brunello di Montalcino”, Choice. Current Reviews for Academic Libraries. Crane, Tim (1 August 2012). “The Grace Kelly of wine”. The Times Literary Supplement. Maresca, Tom (4 June 2012). “The Best Brunello Book Yet”. Tom’s Wine Line. Hyland, Tom (22 April 2012). “The Real Story of Brunello di Montalcino”, in Learn Italian wines. Dawson, Evan (28 March 2012). “An Honest Look at Brunello”. Palate Press. Ziliani, Franco (9 March 2005). “Kerin O’Keefe racconta Franco Biondi Santi, il gentleman del Brunello”, WineReport.